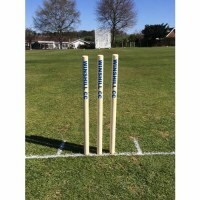 An area dedicated to Junior Cricketers. 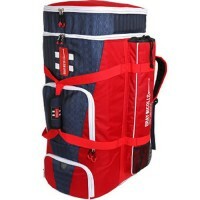 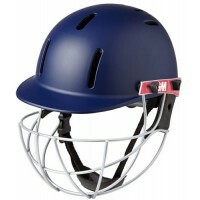 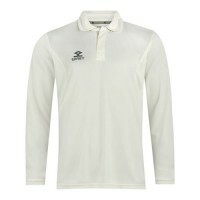 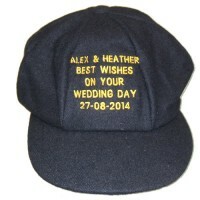 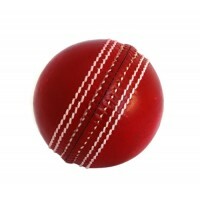 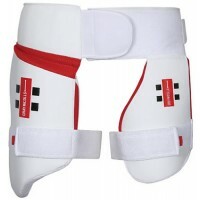 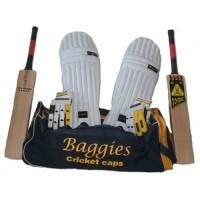 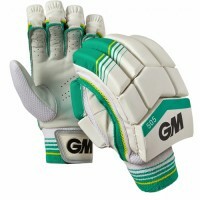 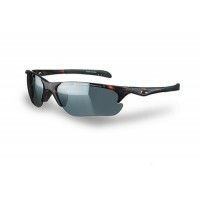 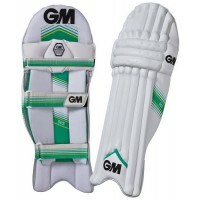 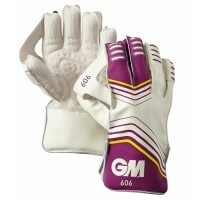 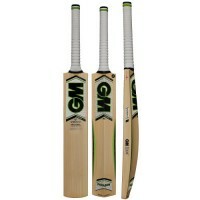 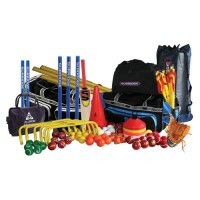 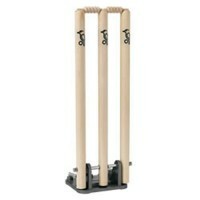 Playing Cricket Wear for individuals and clubs. 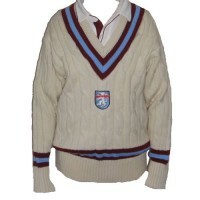 Made To Order Traditional Cricket Sweaters.